Steve Boderck - Senior Consultant | Jack B. Keenan Inc.
Steve Boderck joined JBK, Inc. in February 2016. Steve’s focus is on working with new and existing clients, leveraging his years of technology sales in both the classroom, and in consulting engagements. 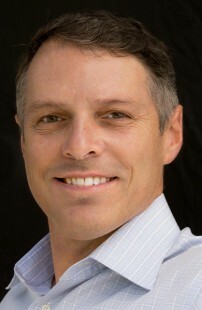 Steve has been in sales his entire career starting in the semiconductor industry in 1992. Having worked at Texas Instruments, ST Microelectronics, Avnet, AMI Semiconductor (now On Semiconductor) SMART Modular and Spansion (now Cypress), he has extensive experience in custom silicon (ASIC), networking based standard products, commodities and sub- assemblies/modules. He has had roles in global account management, has led sales organizations in the US and Europe, and was the Managing Director for AMI’s European Operations responsible for Sales, Marketing, Engineering and Finance. After AMI acquired Alcatel Microelectronics’ mixed signal business in 2002, Steve worked on the European integration. After the integration, Steve worked directly for the CEO of AMI Semiconductor in a role that included supporting the activities for High Yield Bond and IPO events. 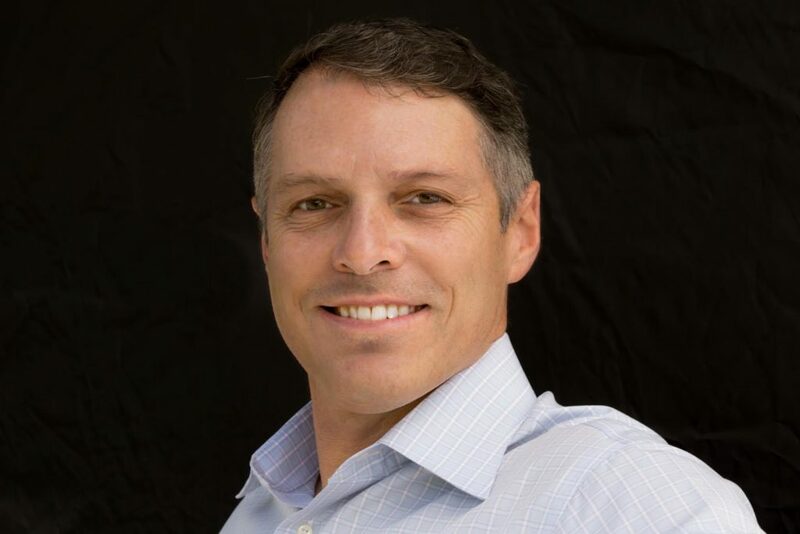 In 2009, Steve transitioned to enterprise software sales working at SAP, Salesforce, VMware, Pivotal Software and, most recently, IBM, in strategic account executive roles. Steve’s clients included Apple, Cisco, Visa, American Express, Kaiser Permanente, eBay, PayPal, Intuit, Nike, Boeing, T-Mobile, Bio-Rad, and Walmart, among others. Steve’s focus over the past 4 years has been on cloud computing services and big data analytics. Steve graduated with a B.S. degree in Mechanical Engineering from Northeastern University in Boston. While at Northeastern, Steve ran Cross Country, and Indoor and Outdoor Track on a Division 1 program.